Study Trips: Fall 2016 Trips Announced! Few Seats Opened For Spring! 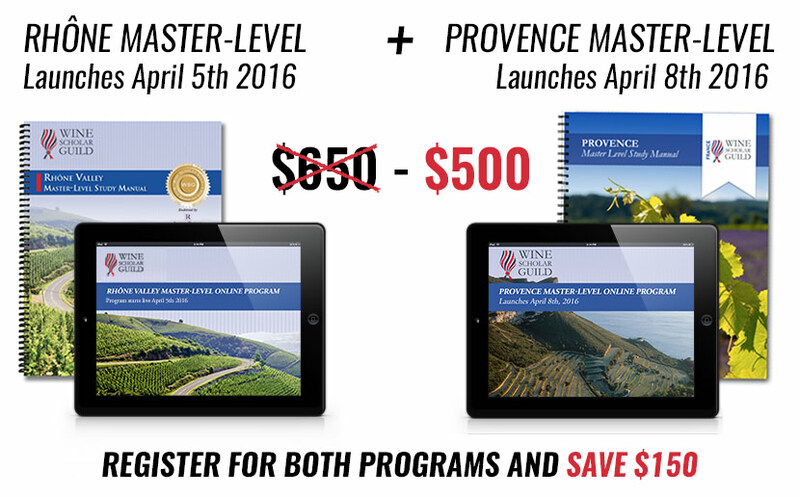 Rhone & Provence Master-Level Programs Just Launched: Catch Up! Bravo To Our 2015 Top Exam Scorers! 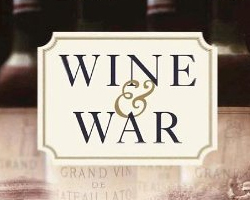 ITALIAN WINE SCHOLAR: REGISTRATION OPENS MAY 1ST!!! 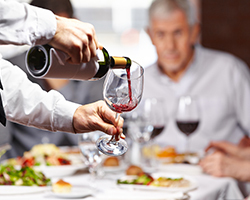 Long awaited, registration for our Italian Wine Scholar study & certification program (Unit 1) will open May 1st! 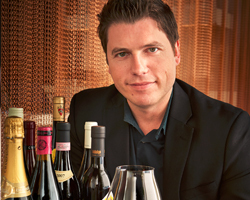 GET UP-TO-SPEED ON ITALY WITH ALFONSO CEVOLA! After an inspiring webinar last month with Paul Wagner on the History of Italy in 12 Glasses of Wine... we continue our series of foundation member webinars on Italy! This webinar is for members only! Our program provider network is growing with new partner schools in: Denver CO, Charlotte NC, Norfolk MA, Miami FL (USA), Sussex (UK), Bordeaux (France), Shenzhen (China), South Australia, Seoul (South Korea). Coming soon: Belgium, Netherlands, Finland, Germany, Greece, Switzerland, Italy, Spain, Portugal, Taiwan, Tasmania (Australia) and more! 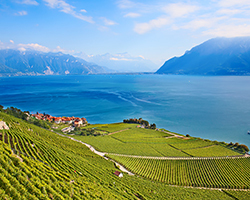 RHÔNE & PROVENCE MASTER-LEVEL PROGRAMS JUST LAUNCHED: CATCH UP! Our 2016, fully-updated Rhône Master-Level program and Provence Master-Level program have just launched earlier this month. You can still catch up the few webinars that have just taken place and get registered to attend the upcoming webinars taking place over the next weeks! 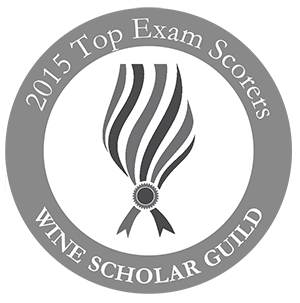 The Wine Scholar Guild is excited to announce the list of 2015 top exam scorers from around the world! Bravo! Meet our 2015 Top Exam Scorers!